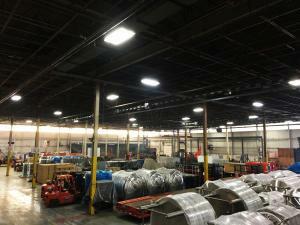 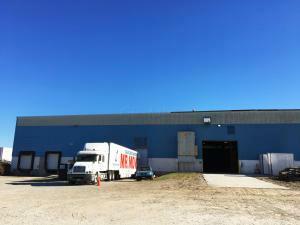 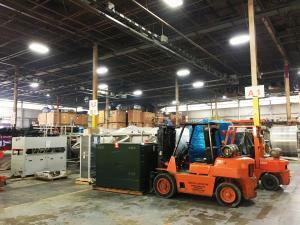 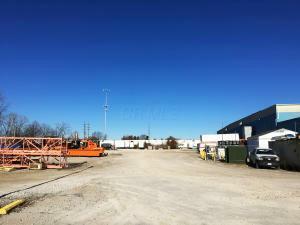 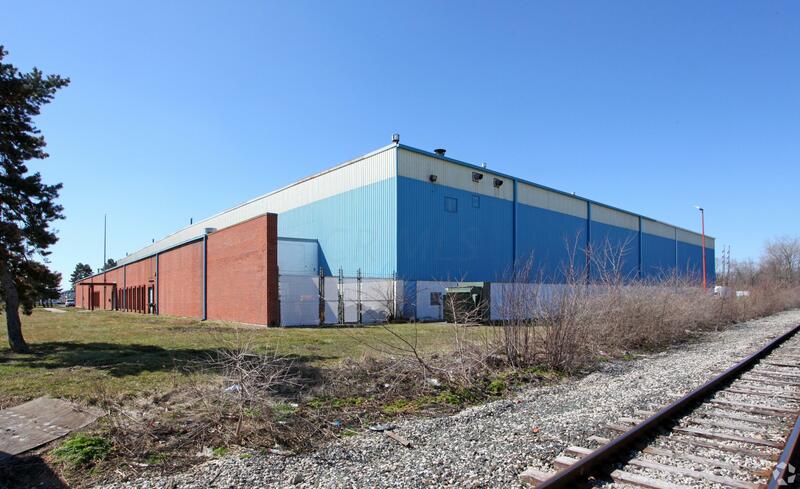 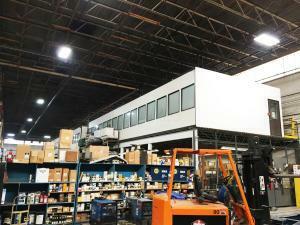 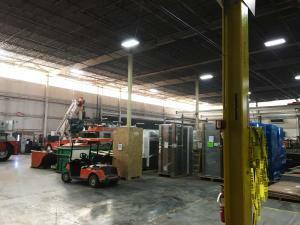 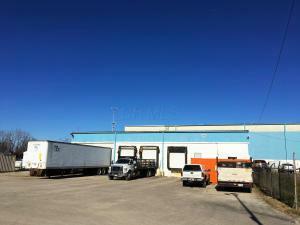 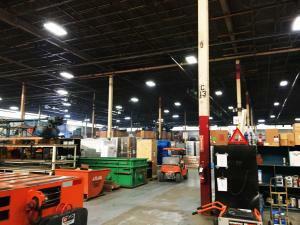 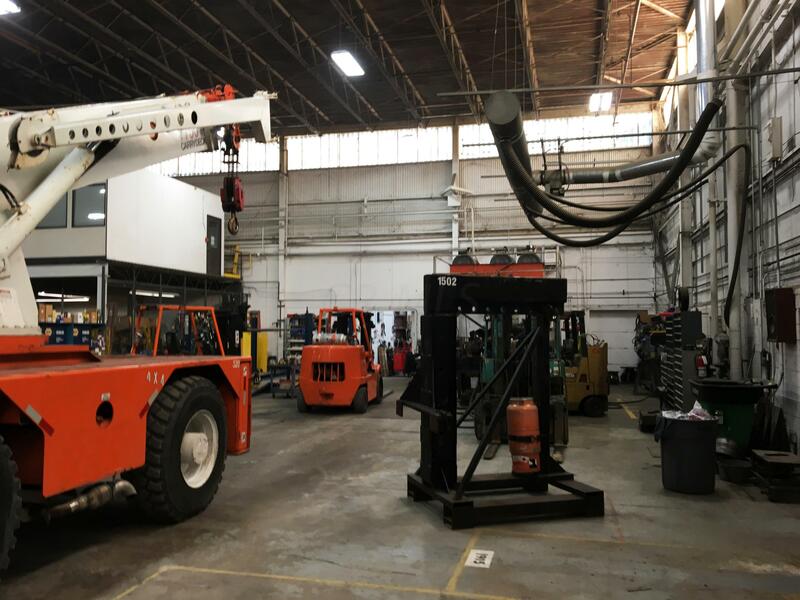 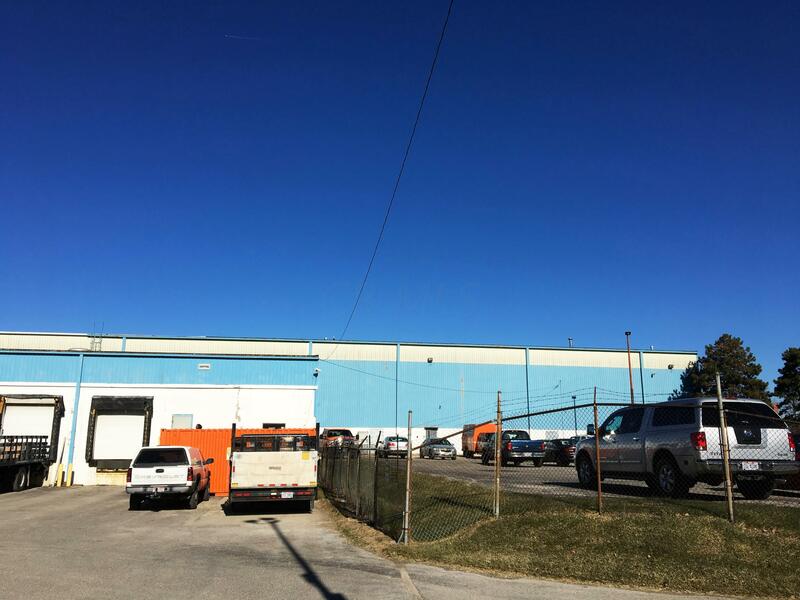 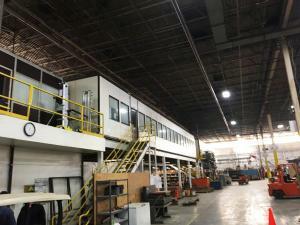 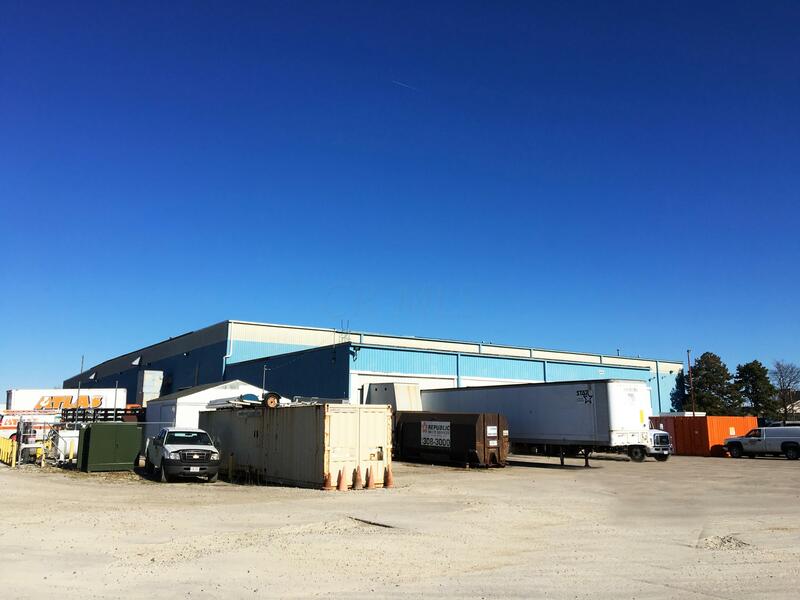 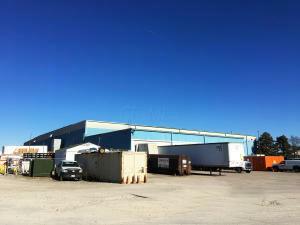 79, 210 +/- SF warehouse building on 8.988 +/- acres. 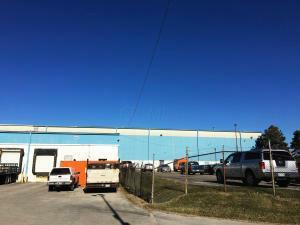 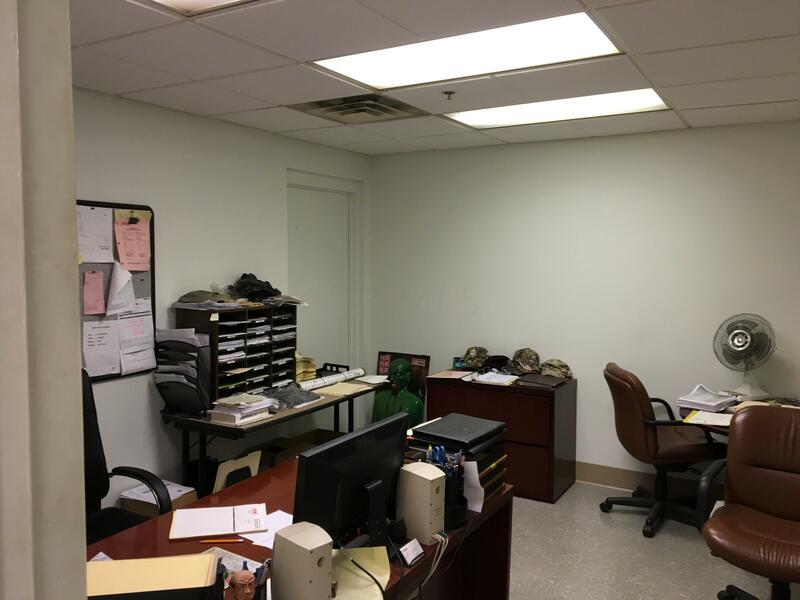 Building contains 7, 129 +/- SF office & 72, 081 +/- SF warehouse space. 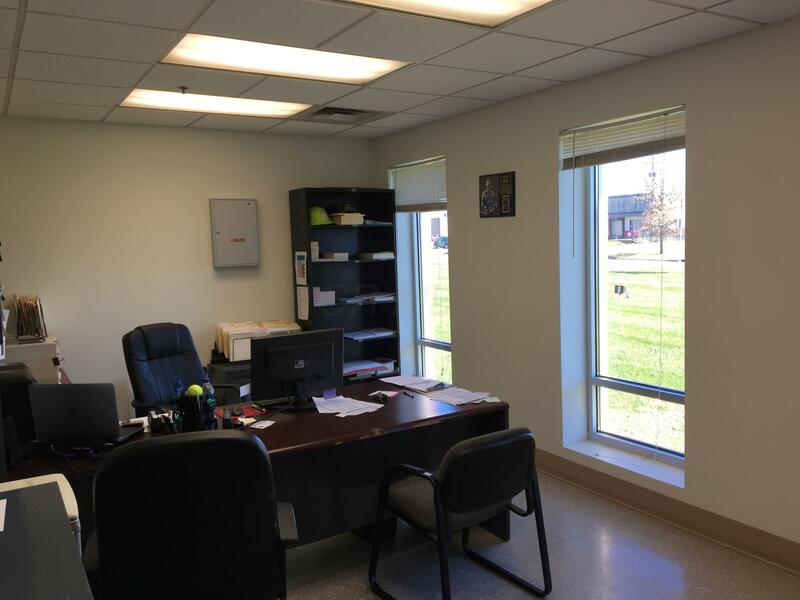 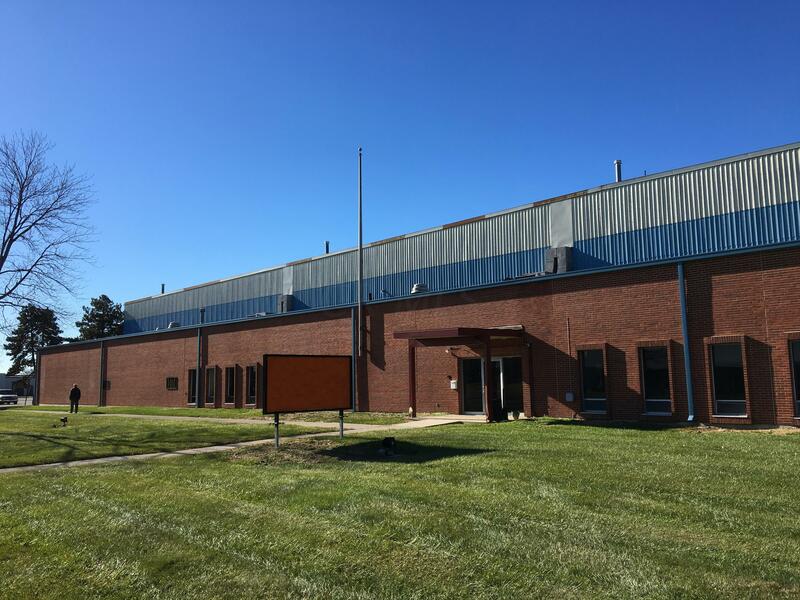 Situated within the SW corridor of I-270 and I-71 with easy access to major arteries just west of the Anheuser-Busch Campus. Great Worthington location which is one of the region's fastest growing metro-areas with easy land, air and rail access to the majority of US and Canadian markets. 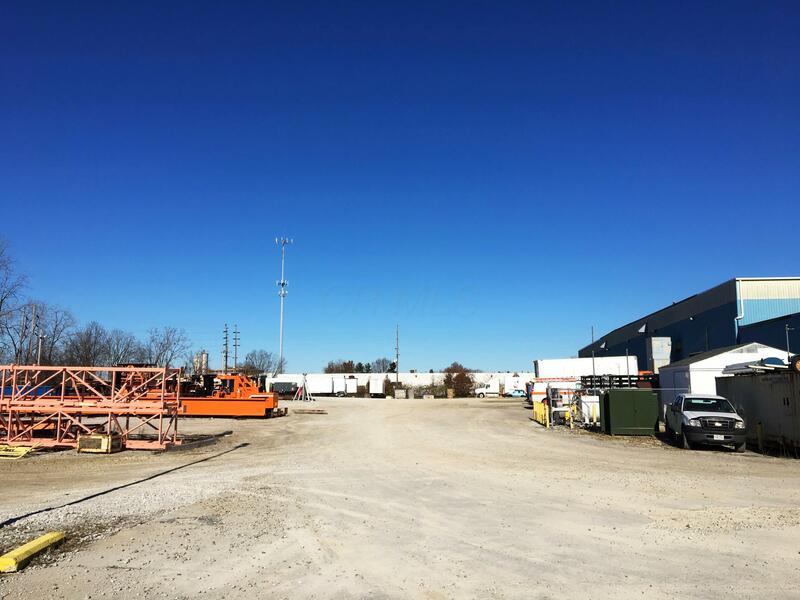 Surrounded by industrial businesses. 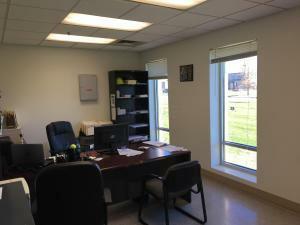 Zoned I-1 Restricted Industrial: Research and Offices.